As we all know by now, there are paper shredding laws put in place in order to protect our secure information. There are federal laws put into place, but each state also has their own laws and regulations to make sure that people’s information is destroyed appropriately. 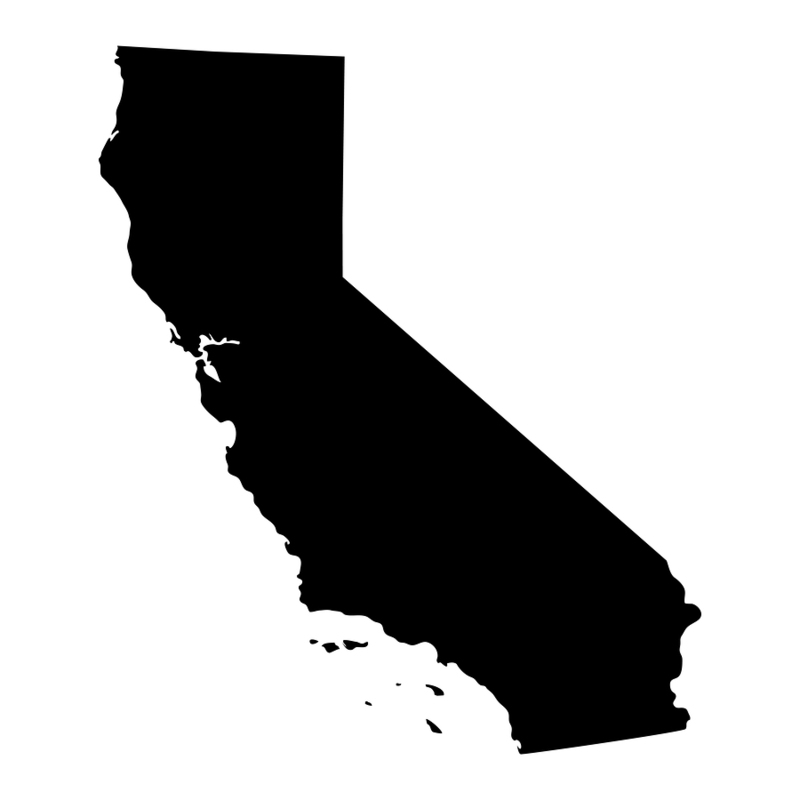 If you are unaware of the paper shredding laws in California, here is a website that you can go to to find out just what you need to be on the lookout for!